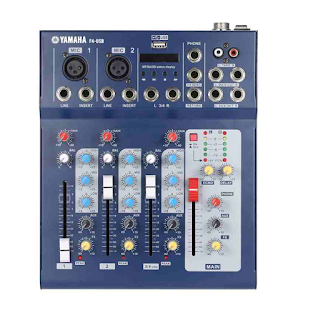 The F4-USB by Yamaha is a 4 channel mixer with USB. It has Headset monitoring, recording, and stereo equipments output jacks. Order now!